Music masterminds Thom Yorke (vocals, keyboards, guitars and programming), Flea (bass), Nigel Godrich (production and programming), Joey Waronker (drums) and Mauro Refosco (percussion) unite to unleash a debut album full of dance rhythms that veer from the airy and haunting to, dare I say it, joyful. 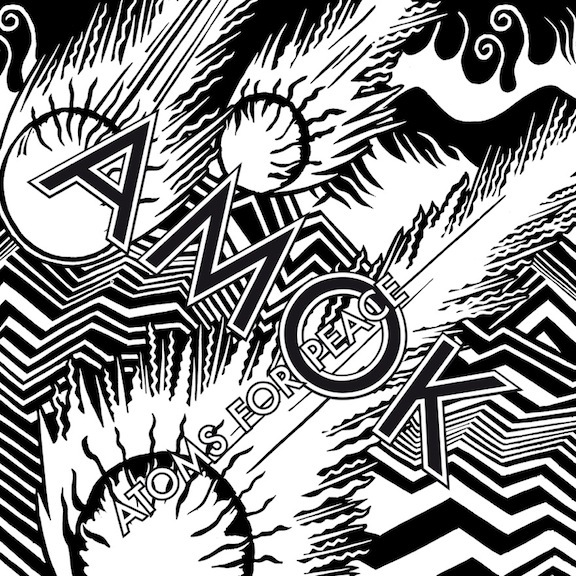 AMOK is a must for anyone who loves Yorke's solo material, as well as Radiohead's last album, The King of Limbs. Country Music Hall of Fame inductee Emmylou Harris is one of my favorite singer-songwriters. Grammy-winning musician and songwriter Rodney Crowell joined her Hot Band as guitarist and harmony singer in 1975. This duets album is their first official collaboration, and it was produced by Brian Ahern (Johnny Cash, George Jones, Roy Orbison). They'll join She & Him for a performance at the Hollywood Bowl on June 23. The Australian fivesome admits to taking three stabs at making this debut before arriving at the final version of Black Sun that becomes available today. Blending elements of pop, tribal beats and dance on tracks like first single "Dark Again," the entire album is sure to move you. Their show at the Troubadour on Thursday is already sold out, but if you weren't able to get tickets you can watch them perform on "Jimmy Kimmel Live!" Wednesday night or "Last Call With Carson Daly" on March 28. Seattle's Ivan & Alyosha are one of those groups that you should never miss seeing live when they swing through town (Their next L.A. stop is March 19 at the Echo.) because they don't just put on a good show, they give you an experience. After crisscrossing the country over the past few years and releasing three EPs, the band unveils its debut full-length, of which lead vocalist and acoustic guitarist Tim Wilson says: "We didn't get it perfect, but I definitely think we got it right." Lose yourself in the imperfection of "Running for Cover," "The Fold" and the title track, which features Aimee Mann. Drive had one of the best film soundtracks of 2011, especially its lead track, the Guy-Manuel de Homem Christo (of Daft Punk) produced "Nightcall" by Kavinsky. His debut album is sure to please those who were craving more from the French electronic producer. One viewing of the video for OutRun's first single, "ProtoVision," with Kavinsky wearing sunglass, letterman jacket and fingerless leather gloves at the helm of a bright red Ferrari Testarossa, gives you a sense of the entire album. 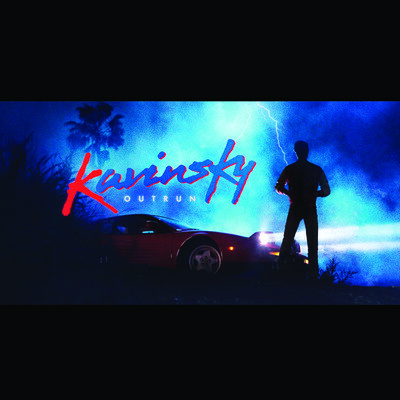 To celebrate OutRun's release, Kavinsky makes a rare U.S. appearance at Lot 613 in the Downtown Arts District on March 6. Optica marks the 10-year anniversary of the Swedish quintet's debut album, Howl Howl Gaff Gaff, and they're still one of indie pop's greatest treasures. With songs like "Walking in Your Footsteps" and "Illusions," the band's fourth album will immediately have you dancing around your apartment. In no time at all you'll have the lyrics down pat, so you can sing along to every word when they perform at the El Rey on May 23. 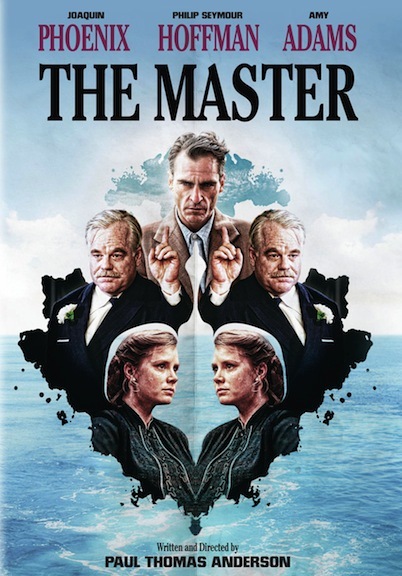 Film – The Master, written and directed by Paul Thomas Anderson, stars Oscar-nominated Joaquin Phoenix, Philip Seymour Hoffman and Amy Adams in a portrait of post World War II America; Jonny Weston plays surfer Jay Moriarity as he attempts to take on the legendary California surf break in Chasing Mavericks, which also stars Gerard Butler.